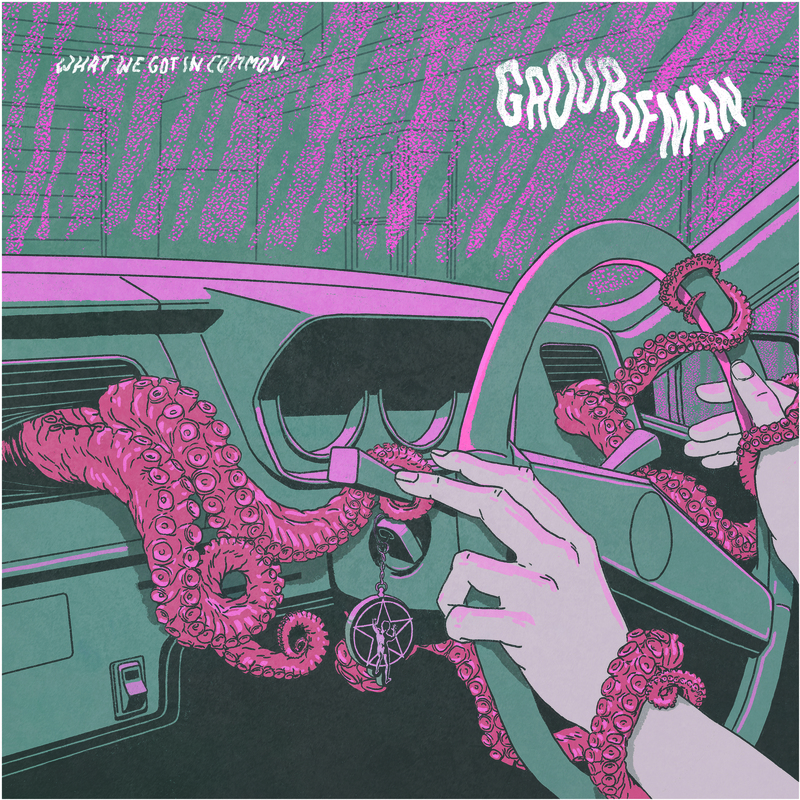 We are very proud to announce the new Group Of Man record "What We Got In Common" - out 18/05. Available to stream in full RIGHT NOW at IDIOTEQ.com with a track by track rundown from the band! Preorder your copy on 180g 12" vinyl here. Beyond excited to be working alongside two of our favourite labels Smithsfoodgroup DIY & Holy Roar Records on this one. © 2019 Future Void Records. Powered by Limited Run.